Vector Control Solutions - AgTerra Technologies, Inc.
AgTerra offers solutions for operations managing the spread of vector borne diseases, especially for mosquitoes. 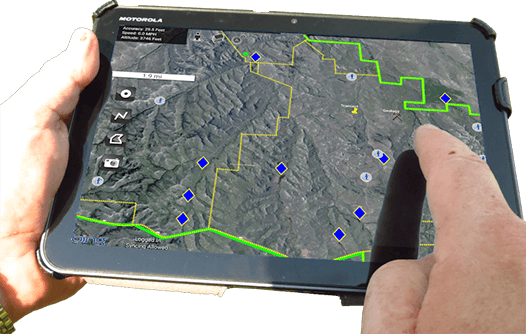 All activities including surveillance and ground and aerial based treatments may be mapped with MapItFast, reported and dispatched through Strider Forms and Reports while fogging operations are accurately tracked in real time with FoggerLogger. Mapping and data collection must be simple, and fast. Fast and effective response is critical in vector control operations. Vital activities include prevention, surveillance and control. 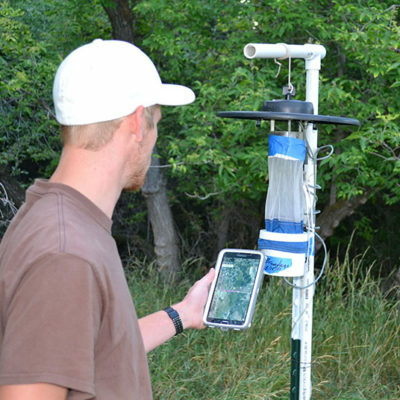 MapItFast from AgTerra makes it easy for personnel to map with a single tap and gather details for locations of standing water, breeding sites, trap locations, and larvicide treatments. 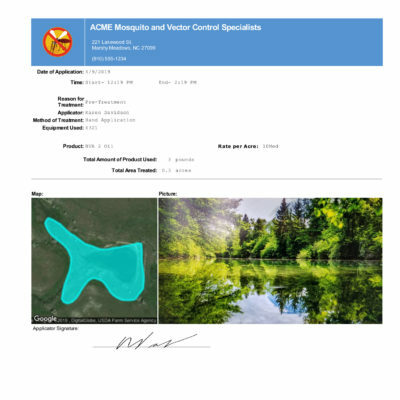 Additional details such as trap set and inspection dates, geo-referenced and timestamped photos, methods and materials used, personnel involved and more are added to map objects through the convenience of electronic forms designed by you. Vector surveillance and control operations are taken to the next level using AgTerra’s products and solutions. For instance, not only can a supervisor use a standard web browser to access a map of operations showing trap locations, treatments and more, he or she can visualize the status of the operations with color coded points, lines and polygons that are automatically changed as field workers fill out forms. Workers can also automatically email printable reports while on location. 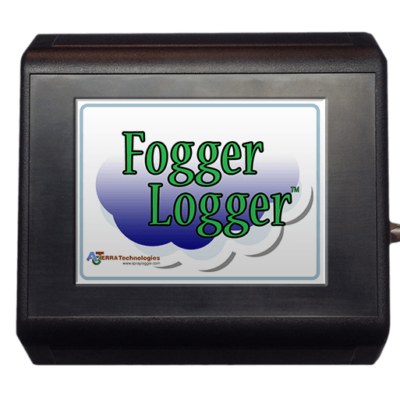 When fogging adult populations becomes necessary, AgTerra’s FoggerLogger product is perfect for showing exactly where operations occurred. Furthermore, details such as applicators, equipment, amount and type of chemicals used, weather, time of application and more and automatically included in the maps that may be visualized in a private account, exported to shapefile or uploaded into Google Earth. Personal can be dispatched to location and supervisors can monitor operations in real-time on the web-based mapping dashboard. We provide everything you need to get your program started today including free personal support and access to help videos and guides. Contact us to learn how you can get started today! 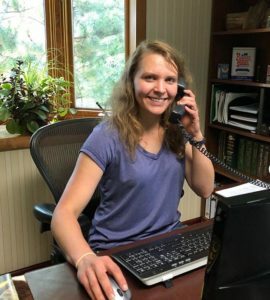 For well over a decade AgTerra has enabled natural resource professionals to simplify data collection and reporting while delivering greater value to their customers. How can we help you? Contact us today and let us help you learn how easy and surprisingly affordable our technology can be for your workforce and operations.